For his positive impact made in the Southern California golf community, the Southern California PGA has named Monarch Beach Golf Links’ general manager Eric Lohman its 2017 Golf Professional of the Year. Lohman will receive the award at the annual SCPGA President’s Dinner on Sunday, Dec. 3 in Newport Beach, the organization announced in a release. At the dinner, Lohman, a PGA member since 2000, will also be given the organization’s Bill Strausbaugh Award, recognizing his work for career development of PGA professionals. Lohman has been a sitting member of the SCPGA Metro Chapter’s Board of Directors for several years. He’s also been a participant in multiple section committees, including serving as the chairperson of the organization’s Mentorship Committee. 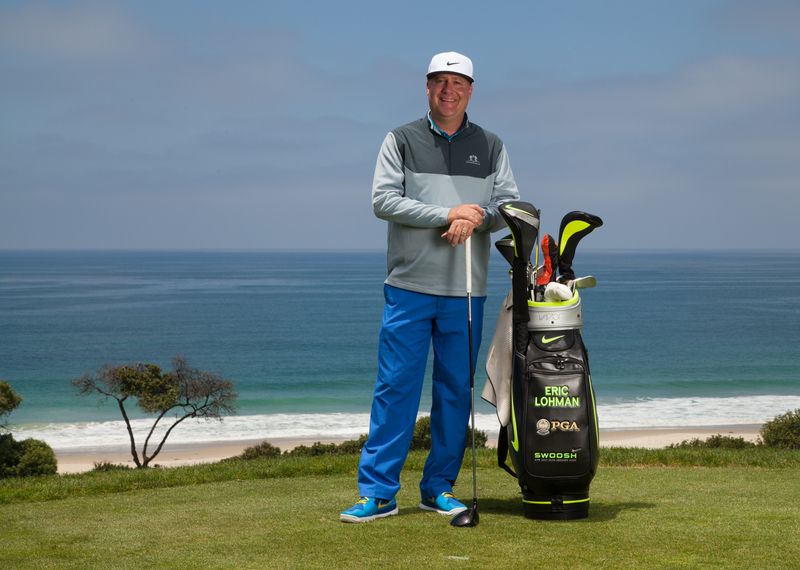 Some of Lohman’s more recent accomplishments include the reintroduction of the Southern California Open, which was held at Monarch Beach for three years, the creation of the Chapter Challenge as well as the Influencer Speaker Series. Lohman grew up in the Coachella Valley and was a standout high school golfer while attending Palm Springs High School. He played golf at the University of Houston for one year before transferring and competing for the University of California-Los Angeles an additional three years. Lohman won the 1993 Washington State Amateur. He also qualified for the PGA Professional Championship in 2014 and 2015.